The new ‘Iron Man Experience’ attraction at Hong Kong Disneyland is not set to officially open to the public until January 11 but last night the park held a grand opening ceremony for a select group of guests. The 30-minute ceremony was live-streamed on the Hong Kong Disneyland’s Facebook page and featured a performance by Iron Man himself and his Ironettes. Tip: Fast forward to the 10 minute mark to get right to the start of the ceremony! 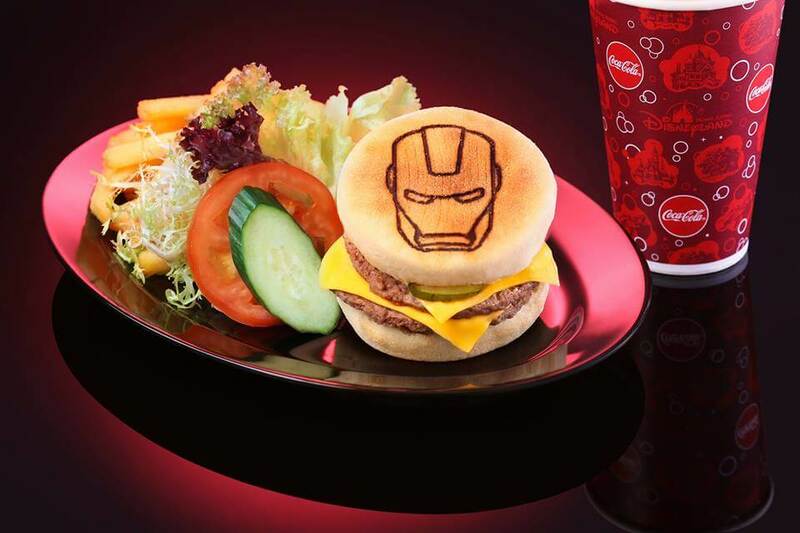 The ‘Iron Man Experience’s the first Marvel-themed attraction in a Disney Park and is located in Tomorrowland in Hong Kong Disneyland. Guest on the ‘Iron Man Experience’ will go aboard an Iron Wing vehicle, the latest flying transport invented by Stark Industries, and journey through Hong Kong streets and the iconic city harbor as they battle against the evil forces of Hydra alongside Iron Man. After enjoying the ride guest can visit the Star Expo where they can meet-and-greet with Iron Man himself, shop exclusive merchandise or get a Stark Burger! I don’t know about you, but I’m dying to book a ticket to Hong Kong Disneyland right now!